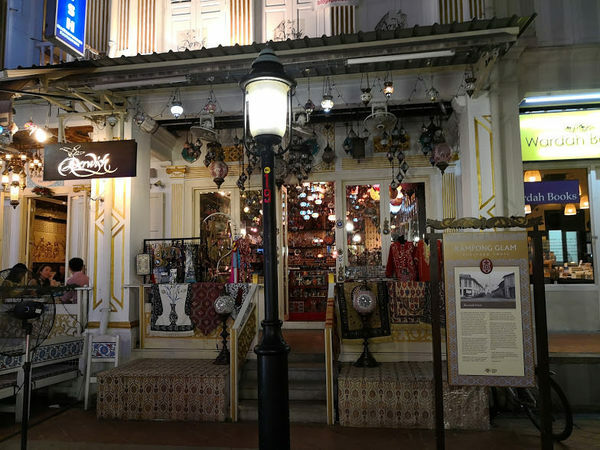 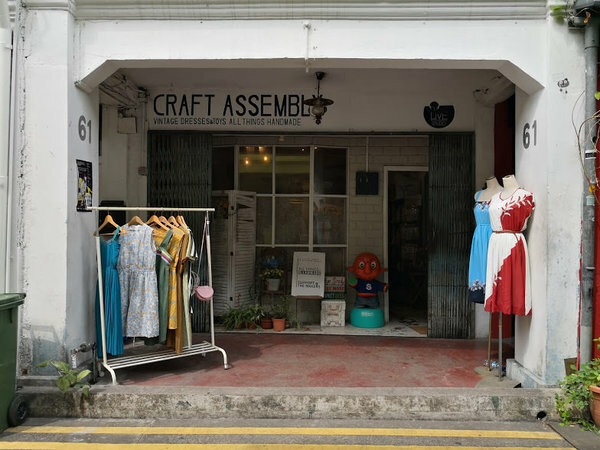 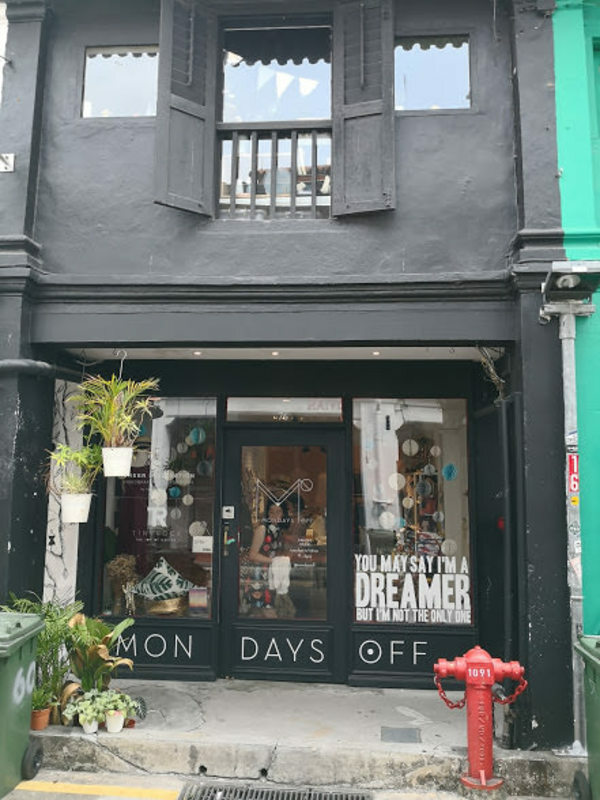 If you're looking for an awesome souvenir from Singapore that's more than just a magnet, head over the 'Mondays Off' to shop for eclectic gifts, fashion, and accessories by local designers. 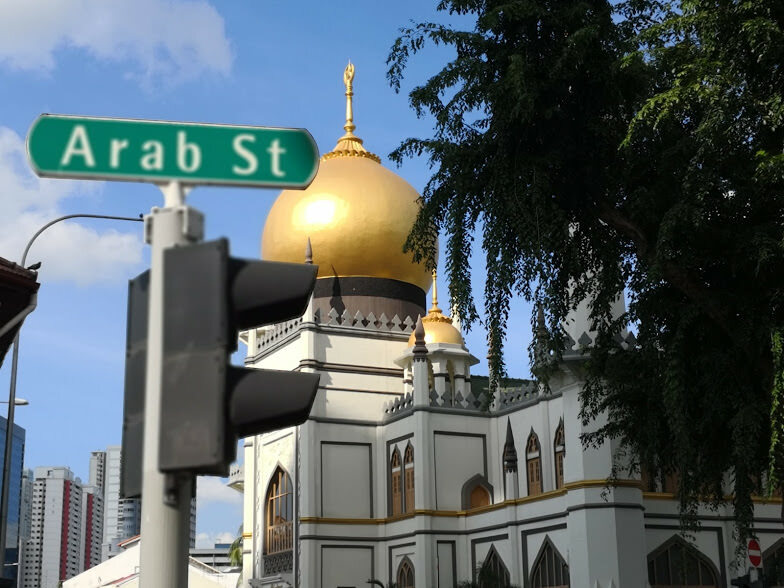 Located in the Kampong Glam Malay Heritage District, the iconic Masjid Sultan has a prayer hall that holds up to 5,000 people at a time. 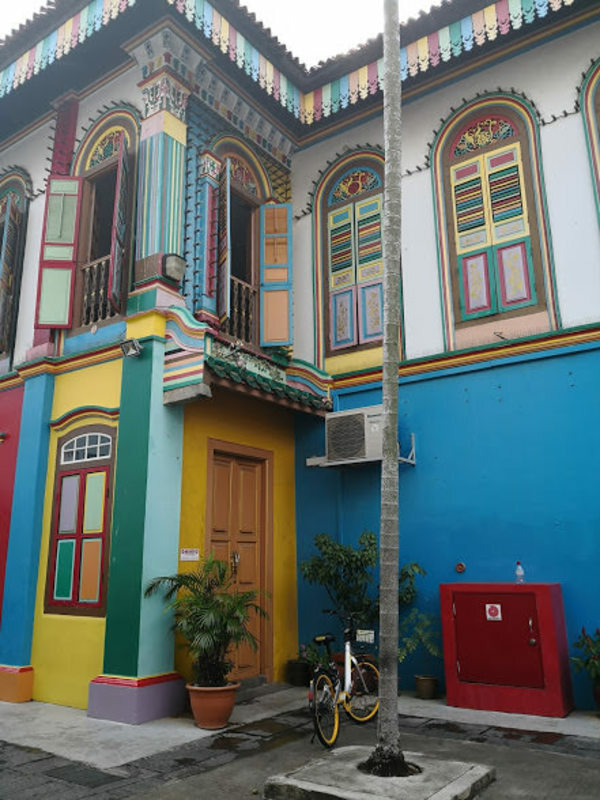 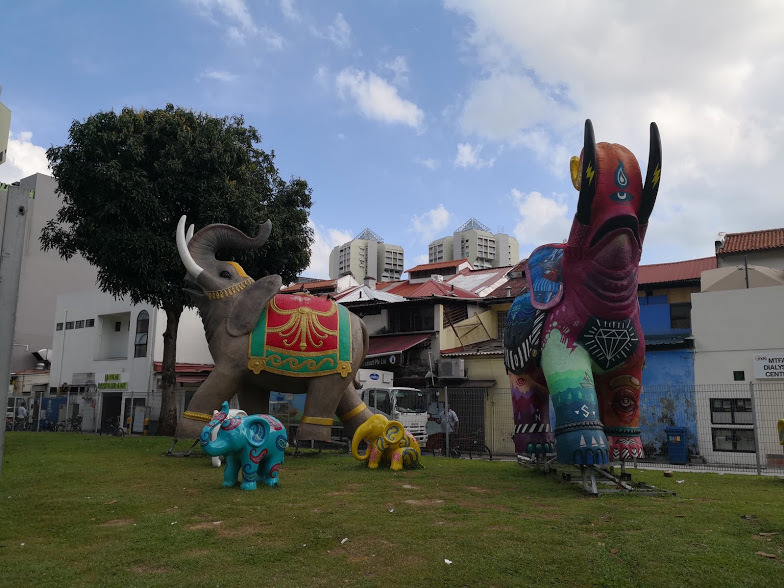 Kampong Glam is a heritage neighbourhood with gorgeous refurbished shop houses. 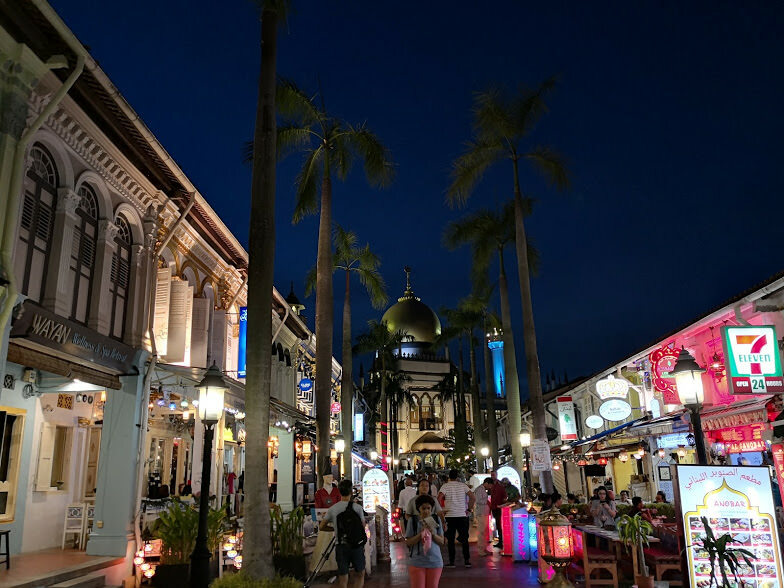 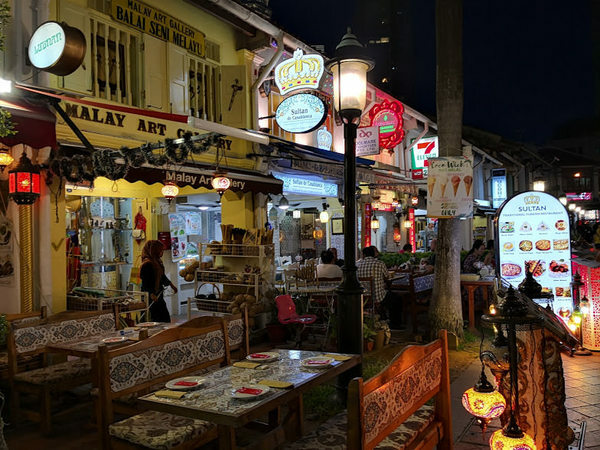 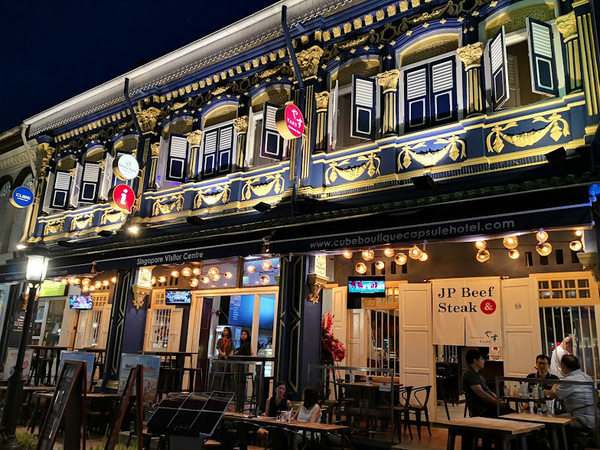 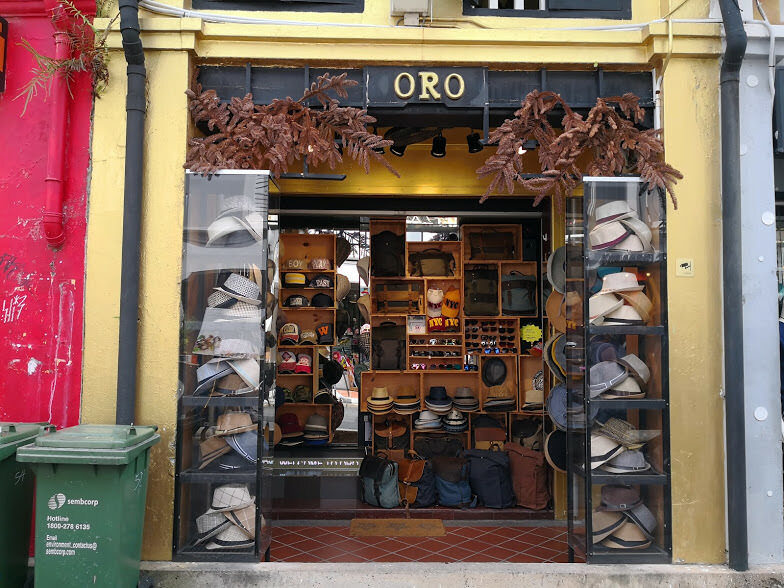 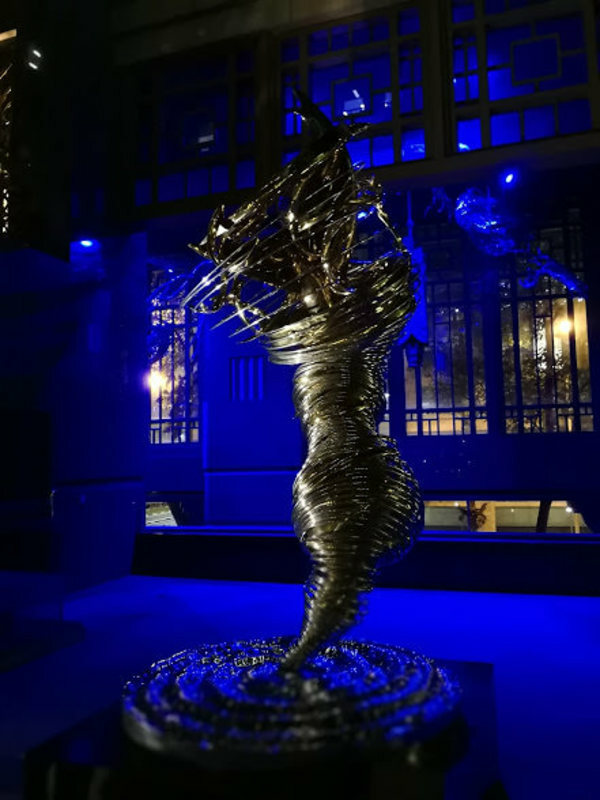 You'll find loads tasty food and trendy shops around Arab Street and it's surrounding areas. With over 800 shops, Bugis Street Market is known to be one of the cheapest places in Singapore to get souvenirs, accessories, clothes, electronics, and more. 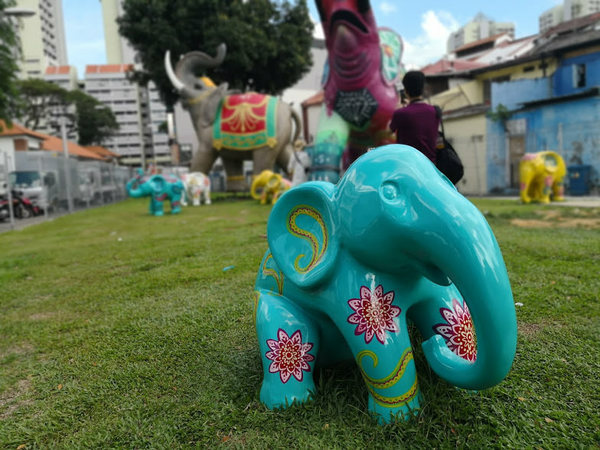 You can bring home cute souvenirs for as little as S$1! Plus, it's just a short walk from the Bugis MRT station. 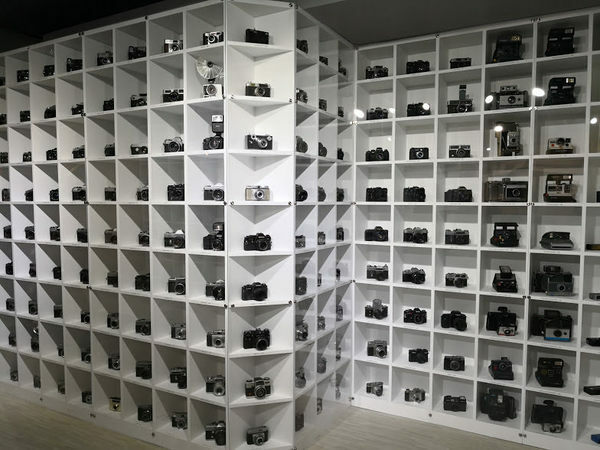 If you love photography, then this is the place for you! 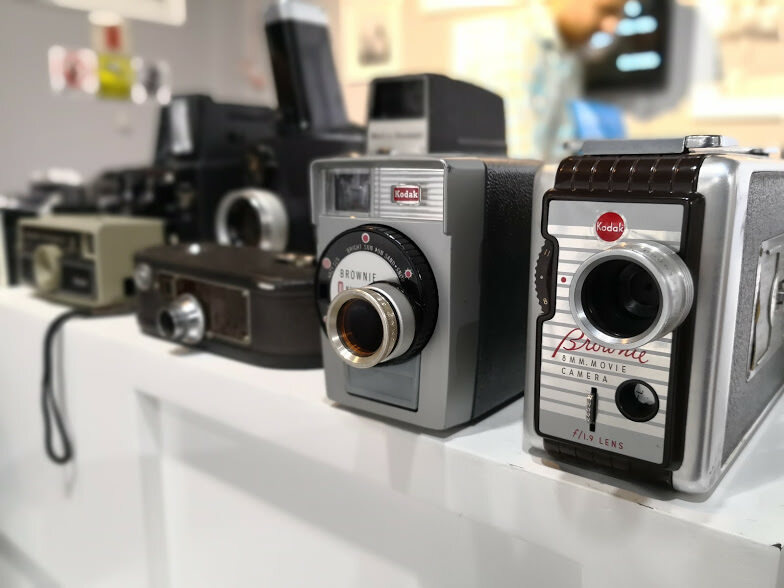 The museum has over 1,000 vintage cameras including tiny spy cameras á la James Bond, the original Polaroid that inspired the Instagram logo, and an authentic replica of the first photograph ever. 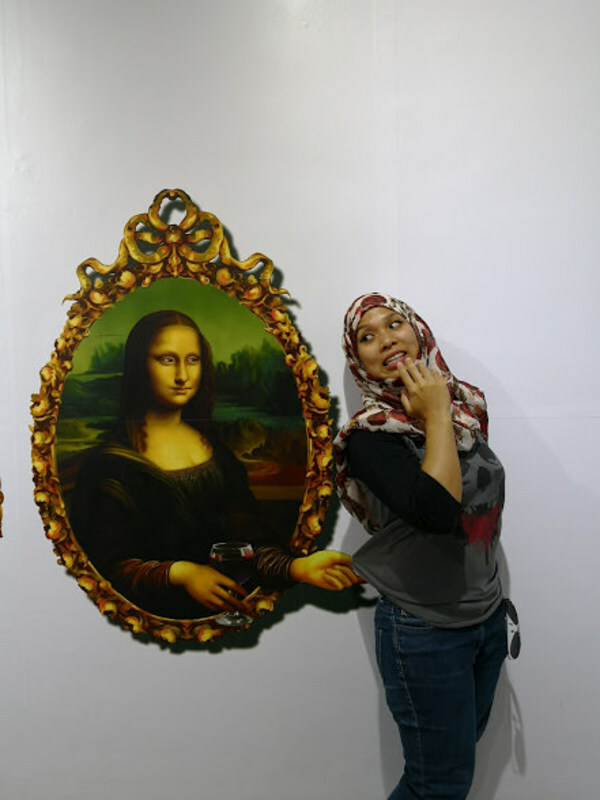 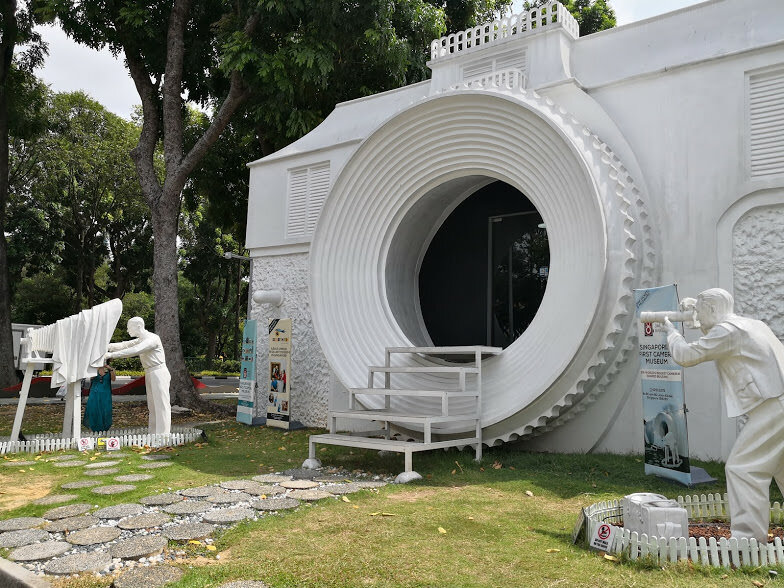 There's also a click art museum where you can have fun taking trick photos with clever 3D paintings. 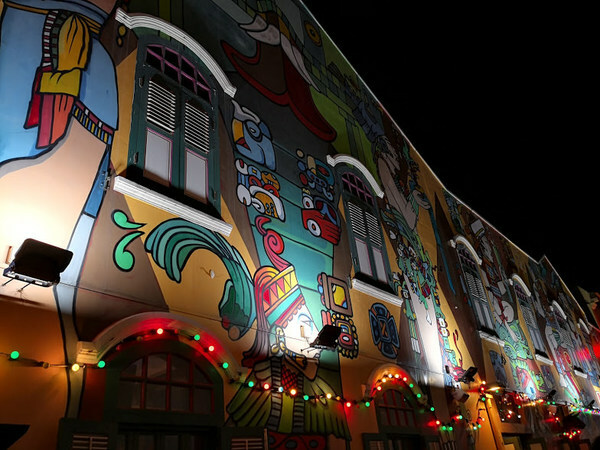 Admission fees: S$20 for adults, S$15 for senior citizens and children below 12. 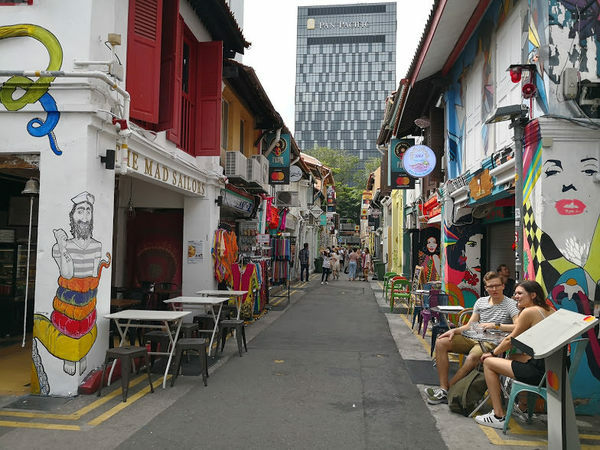 Overall, it was an amazing trip to discover a side of Singapore we'd never seen before! 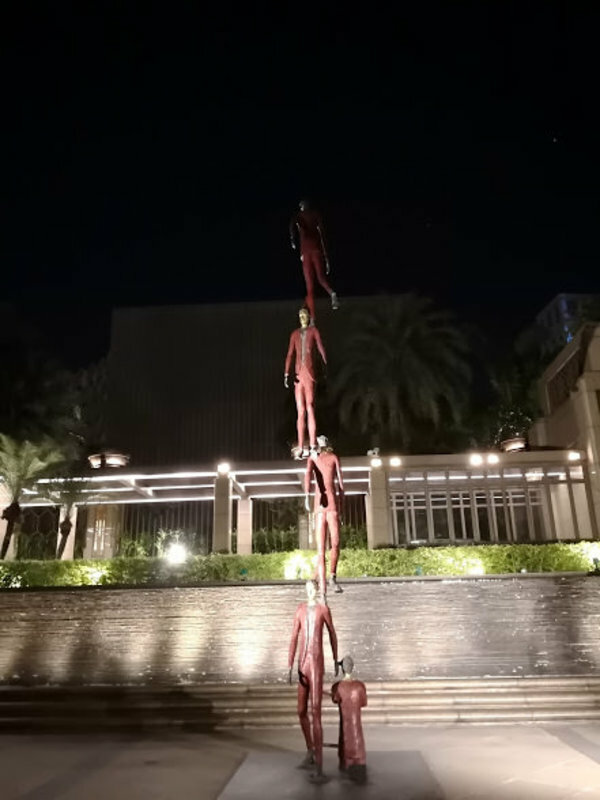 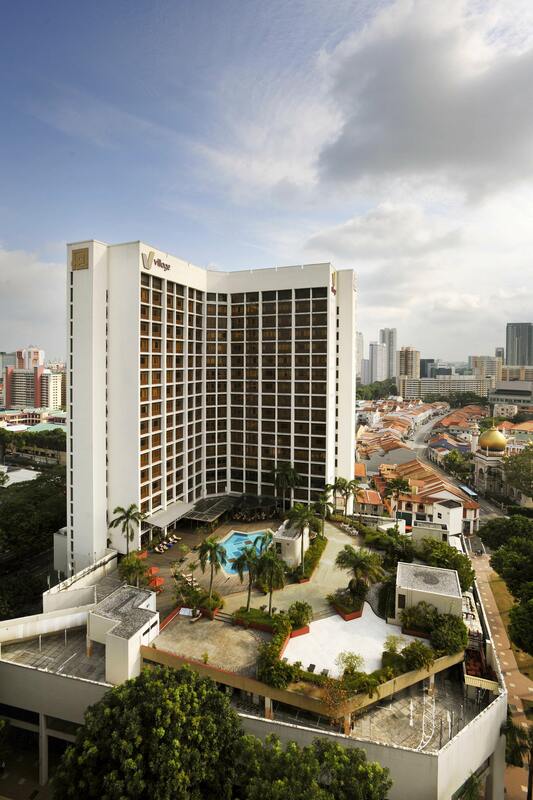 Our trip down south was courtesy of Village Hotels Singapore. The best part of the weekend stay was that everything was within walking distance from the hotel! 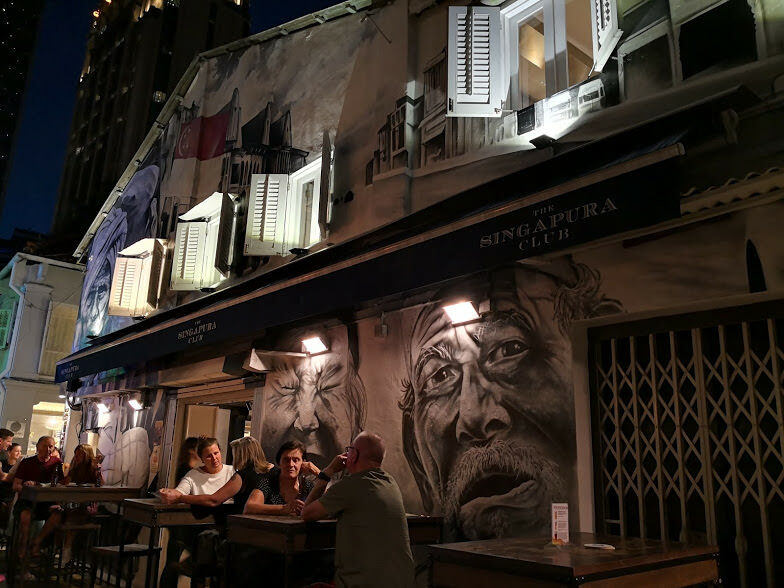 Village Hotel Bugis is located within walking distance to Arab Street, Haji Lane, Bugis Junction and Bugis Street. 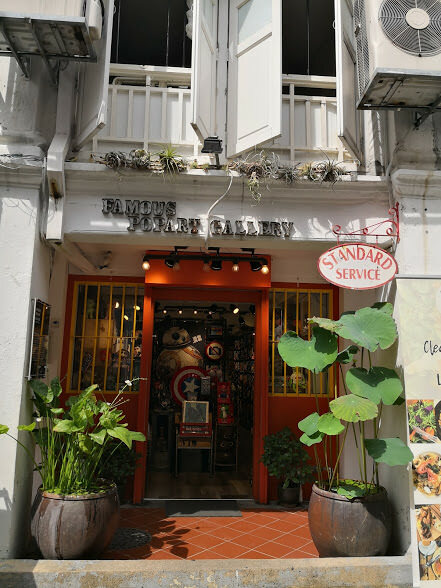 If you plan on exploring further, you only need to take a 2-minute walk to the Bugis MRT. 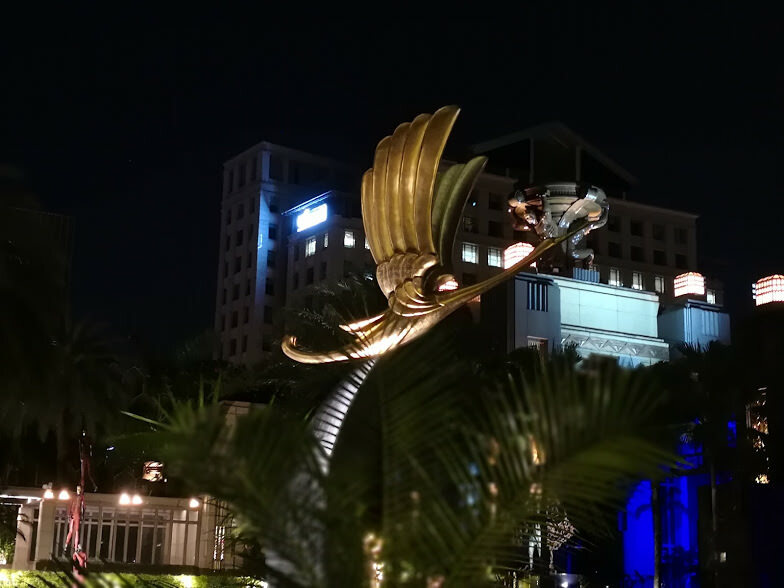 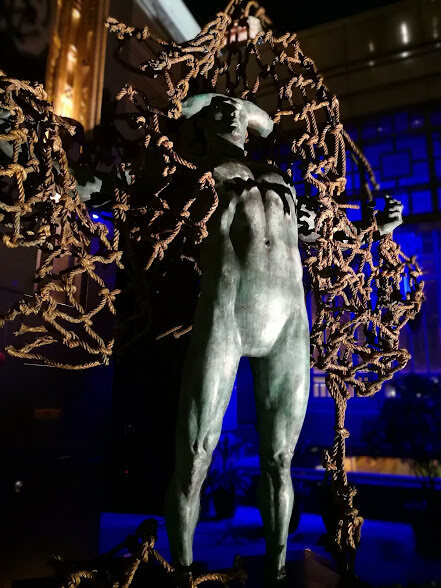 The hotel itself is beautiful and comfortable, with a lot of amenities including a club lounge, swimming pool, gym, and a number of restaurants. 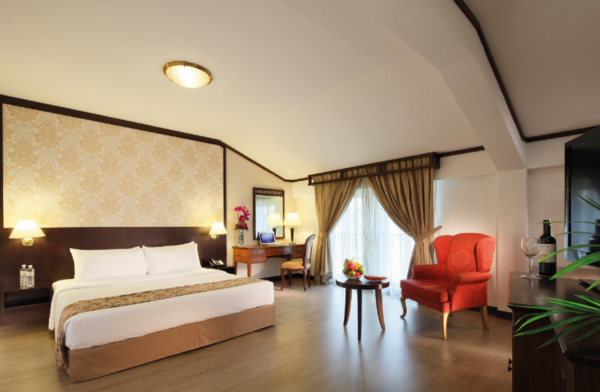 But what we loved most was the family room that came with a children's bed, play tent, toys, and even kid-friendly toiletries! 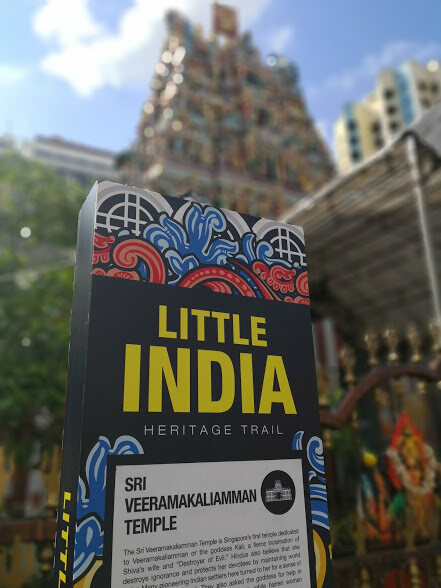 Meanwhile, Village Hotel Albert Court is walking distance from Little India and the Rochor MRT station, as well as being close-by to Orchard Road. This low-rise hotel is steeped in heritage with traditional Indian and Peranakan carvings and motifs on the walls. 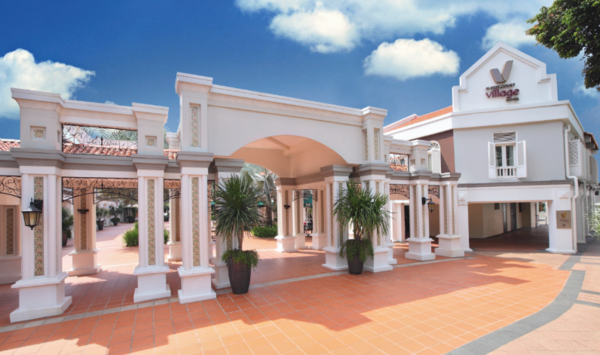 Inside, the rooms are awesome and spacious, the perfect place to get a good night's sleep after a full day of exploring! 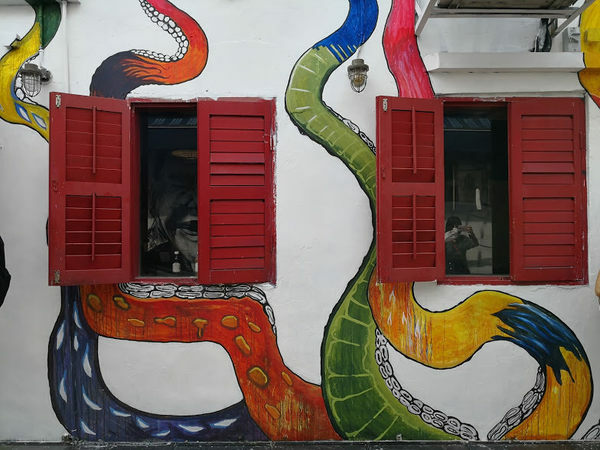 Interested in finding out how you can have your own #LiveLikeALocal adventure in Singapore? 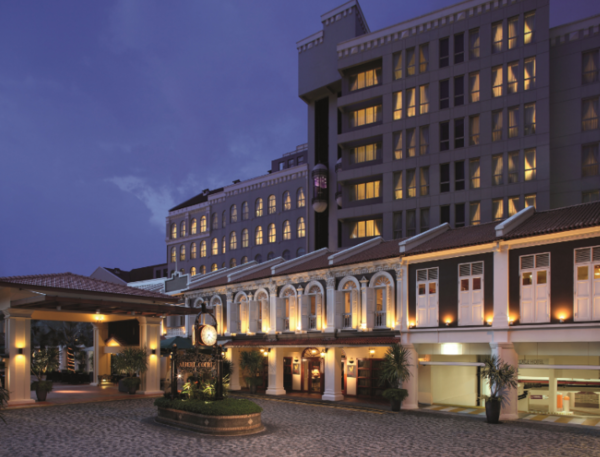 Visit Village Hotels Singapore for more info! 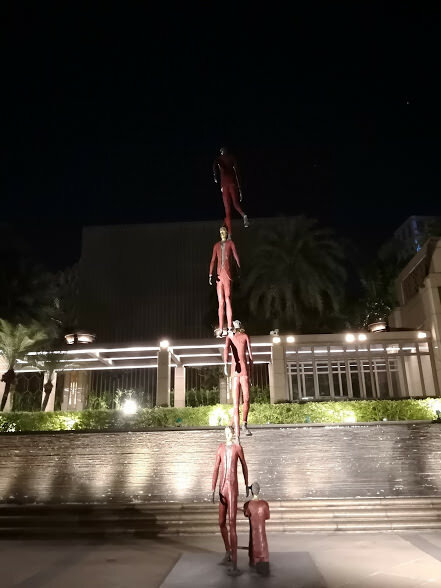 It has got to be everyone's dream job. 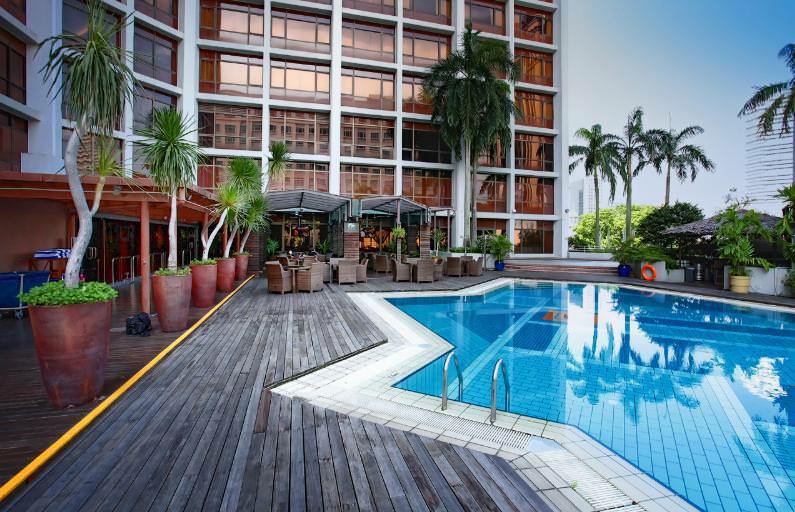 We've been missing the atas life and feeling like total peasants since we got back. Get your caffeine fix at these charming cafes!